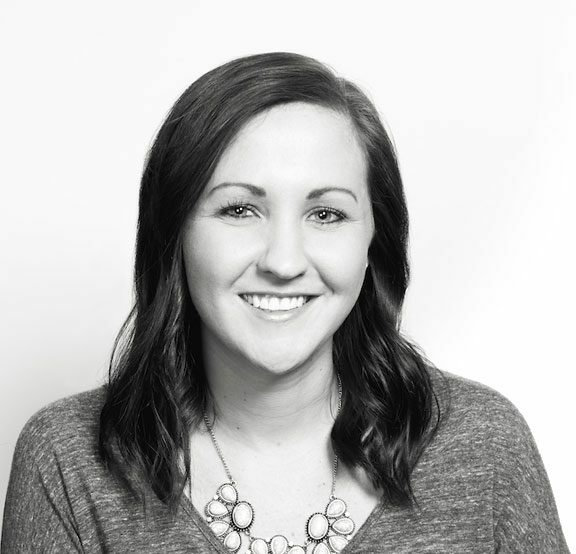 Katie is a vital member to the Cariant team—she’s the one who makes sure the travelers get paid! She reviews timecards and handles billing for clients. This newlywed has a weakness for “anything sweet” but also enjoys running to offset the calories. She’s done five half marathons so far. Having married into a big Italian family, Katie is slowly getting used to the abundance of aunts and uncles as well as “mandatory” Sunday night dinners.